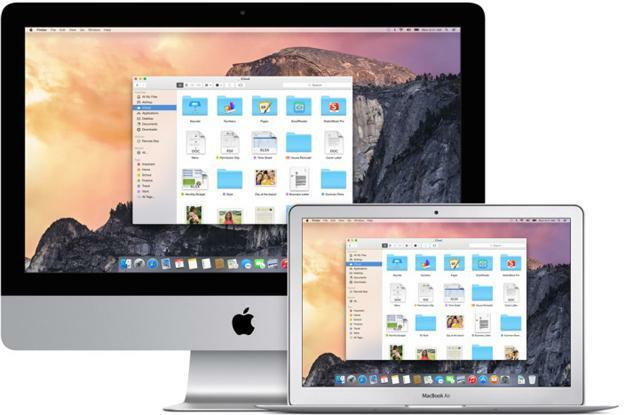 Does Apple have another major iCloud security issue on its hands? Apple has had one headache after another over the past few weeks, spanning from the media circus that is “Bendgate” to a buggy iOS 8.0.1 update that bricked about 40,000 new iPhone 6 and iPhone 6 Plus handsets. Among all of these issues lies a fairly serious bug in iOS 8 that has been causing major headaches for users — but luckily, there’s a simple way to avoid the issue altogether. In a nutshell, iOS 8 has a huge bug that has impacted several users who perform a reset on their devices using iOS’s “Reset All Settings” function. In performing the wipe, some users have found that all of their documents stored in iCloud drive are getting deleted and then, since iCloud syncs to all devices, those documents are in turn being deleted off of connected iPads and Mac computers. Apple’s latest iOS 8.0.2 update does not resolve the issue, so Wired notes that the best option is simply to embrace it. If you’ve already performed a reset and lost all of your documents, contact Apple support — it’s your only hope. If you have not but you’re planning to perform a device reset, go into it assuming that your iCloud Drive documents will be lost. Back them up to a Time Machine, another cloud service like Dropbox, or save them in a separate folder on your computer. Then, once the reset is complete, re-sync your documents if they were deleted.